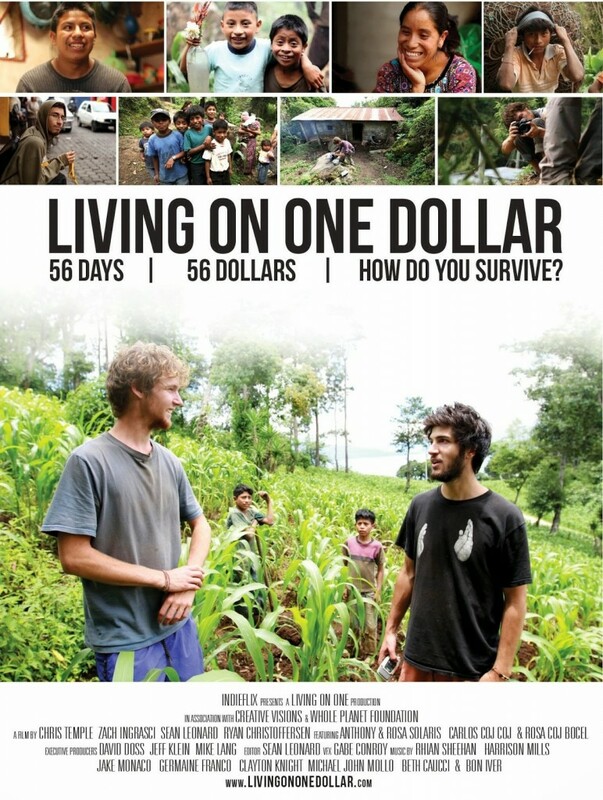 SUMMARY: Four college friends spend their summer living on a dollar a day in rural Guatemala in an attempt to see what it takes to live like 1 Billion other people on the planet. DETAILS: What would it take to live on $1 per day? Four college friends are about to find out by spending there summer in rural Guatemala in an attempt to see what it takes to live like 1 Billion other people on the planet. How do you make your rice and beans more nutritious? What can you grow to help supplement your meager income? What do you do when you are sick and can’t work? Can you rely on your neighbors? Imagine deciding between feeding your child or paying for their schooling. How can you afford a stove? Do micro loans make a difference? All of these issues are addressed in this powerful documentary that stares poverty in the face… and helps the viewer empathize with those living in these conditions. I really enjoyed this short documentary, but would’ve appreciated it even more if 10 to 15 minutes would have been added allowing us to really get to know our main characters better. Even so, it’s definitely worthy of an hour of your time.